Brick by brick, past generations built the NC State you know today. With your support, we’re raising cutting-edge facilities on that foundation. 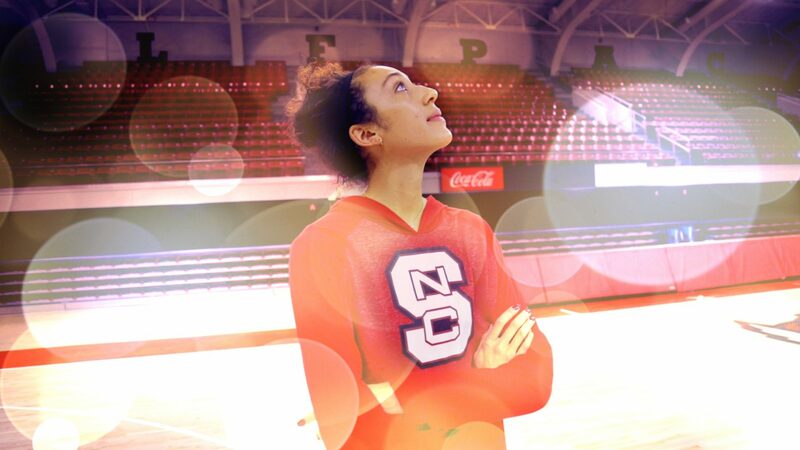 At NC State, our physical footprint is as bold as our determined spirit. Our campus has emerged as a global model through transformative ideas and spaces like Centennial Campus, Hunt Library, Talley Student Union and the dynamic renovation of our athletics facilities. Philanthropy ensures a physical environment that supports the endeavors of the next generations of doers. Our College of Engineering produces 2,300 top engineers and computer scientists annually. It’s launched more than 40 startup companies in the last decade and has conducted research leading to more than 220 consumer products. But things change quickly in engineering. We can’t continue fueling the state’s high-skilled workforce by standing still. Thanks to the Connect NC bond — overwhelmingly approved by North Carolina voters — NC State will receive a combined $162 million for the game-changing new engineering building and the headquarters of the Plant Sciences Initiative, a College of Agriculture and Life Sciences-led interdisciplinary partnership with the North Carolina Department of Agriculture and Consumer Services. The university has committed to raising nearly $145 million to create both of these high-impact, state-of-the-art facilities on Centennial Campus. "The campus here is absolutely beautiful. My favorite part is the athletic facilities. I've never played in a gym this nice with the kind of technology it has. It blew my expectations out of the water. I've never seen other universities do so many activities that get the community involved." Private funds are critical to ongoing improvements in our beloved bricks and mortar. A new Reedy Creek Equine Farm and renovation of the 35-year-old Equine and Farm Animal Veterinary Medical Center will allow experts from the College of Veterinary Medicine and College of Agriculture and Life Sciences to make tremendous progress in animal education, research and clinical care. Coming on the heels of the revitalization of Talley Student Union, the “old barn” of Reynolds Coliseum has been renovated and reborn as the center of campus for a new generation. 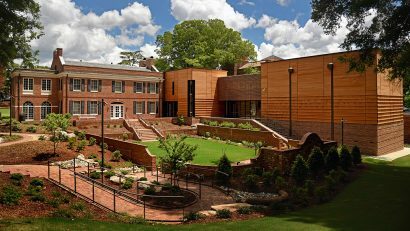 The Historic Chancellor’s Residence has been reinvented as the new Gregg Museum of Art and Design and the Carmichael Gymnasium is undergoing renovations to create a central hub of recreation and wellness for campus. Transformation has always been a cornerstone of our mission, and the energy in spaces such as Hunt Library is unmistakable. 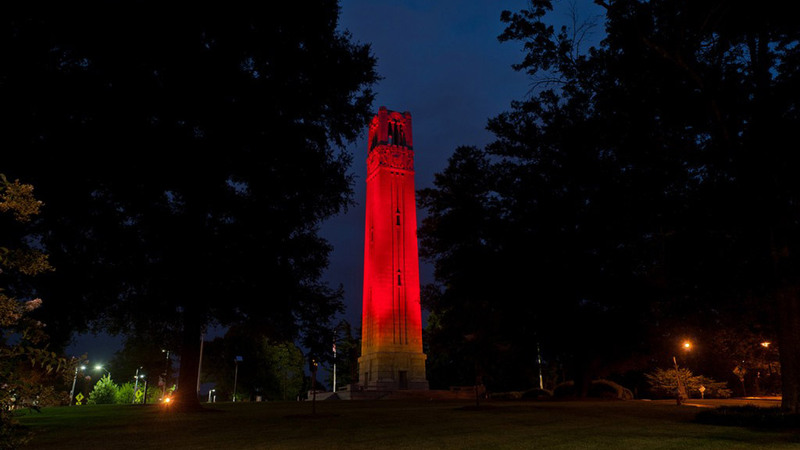 As this Campaign enables robust, sustainable transformation of our physical campus to support collaboration, innovation and enterprise, donors help send a strong, tangible signal: At NC State, we are focused on an unlimited future. Fitts-Woolard Hall is scheduled to open to students and faculty members in June 2020. The construction of Fitts-Woolard Hall is made possible by a unique public-private partnership. An extraordinary gift from Bill and Frances Henry will enable the university to complete the Memorial Belltower — including the installation of the full complement of 54 bells, carillon and interior stairs as originally designed. Visitors to the new Gregg Museum of Art & Design owe a debt of gratitude to a couple who helped make the museum a reality — and who have made art and design their life’s work. 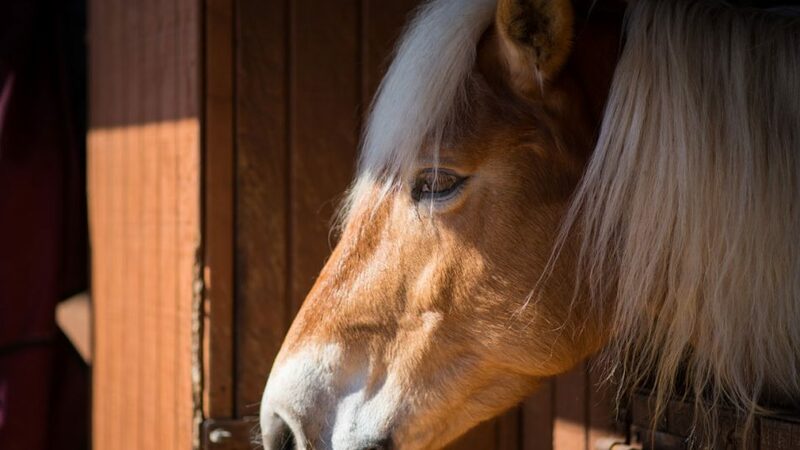 A major expansion of equine health services at NC State's College of Veterinary Medicine and Veterinary Hospital will pioneer medical advances and provide the highest level of care to horse owners and trainers.